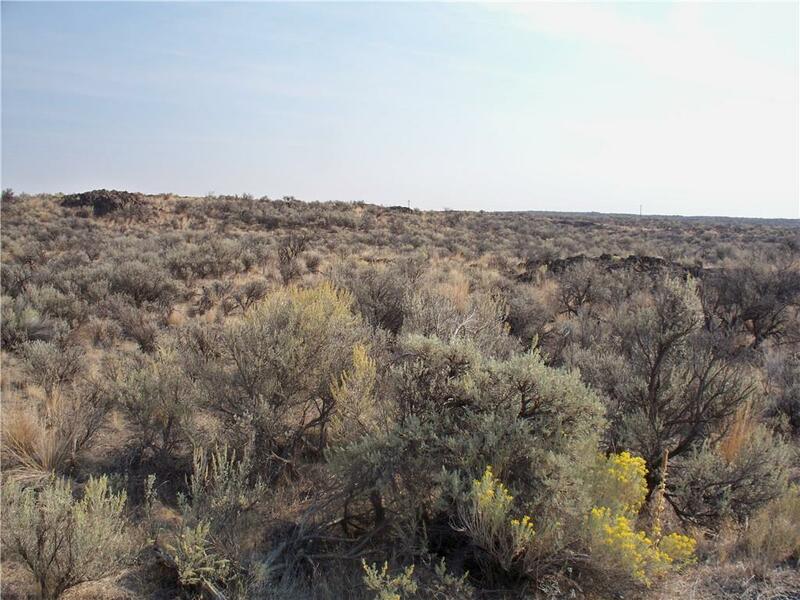 One +/- acre lot with power near by, located in the Central Washington recreational development of Rimrock Meadows. Rimrock Meadows includes a clubhouse facility with kitchen, laundry and barbecue/ picnic amenities. Development features an Olympic size swimming pool & RV/Camping facilities available for members. Come enjoy 300 plus days of sunshine and solitude available from this great property in the heart of Washington.